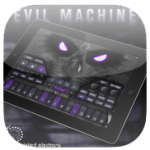 About Groove Machine Mobile – Synthesizer: Load from the extensive library of bass, keys, lead, pad, sfx and synth sounds. The flexible dual-oscillator, wave-shape driven, design with filters, 3 envelopes and LFO architecture will ensure you can create fresh and unique sounds for years to come. Listen to the presets and you will know how powerful the Groove Machine Mobiles synths are. 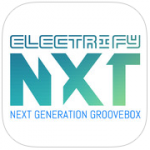 Electrify NXT runs best on iPads with Retina Displays. • Completely rewritten and vastly enhanced audio engine with Active Freeze Technology gives you the power to create clips with effects and stunning live performances. • The all new session mode lets you perform with loops and clips by creating arrangements on the fly. 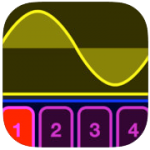 • New brilliant sounding polyphonic FM-style Synthesizer: Electrify NXT comes with a fully fledged frequency modulating synthesizer with 11 Algorithms and wave-morphing oscillators giving you endless sound possibilities. 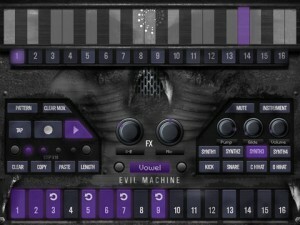 • The new drumkit combines 8 samplers into one grooving loop factory. 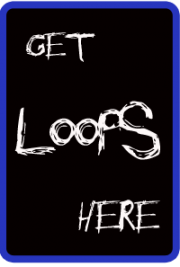 • The powerful looper and slicer lets you deconstruct audio loops or rearrange your own clips beyond recognition. • A huge load of effects spices up your loops and performances. • Powerful parameter modulation: nearly every parameter of instruments and effects can be modulated by LFOs, Envelopes or by realtime parameter sequencing. • Add that little extra portion of groove to your clips with Flexi-Groove templates. 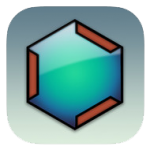 • Use Electrify NXT with other Apps or your Keyboard. Audiobus, AudioCopy and Midi are integrated. If Electrify was just the beginning, what is next? Electrify NXT. Next Generation Groovebox.